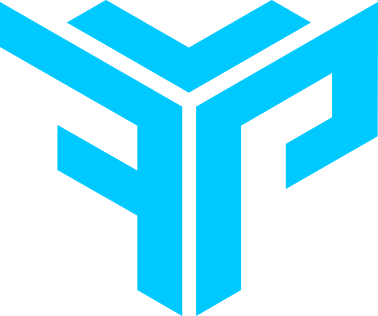 Here you will find all the Equipment I use to give live to my Youtube Channel and Twitch, Check out the links below for any of the products in case u want to get it for yourself. 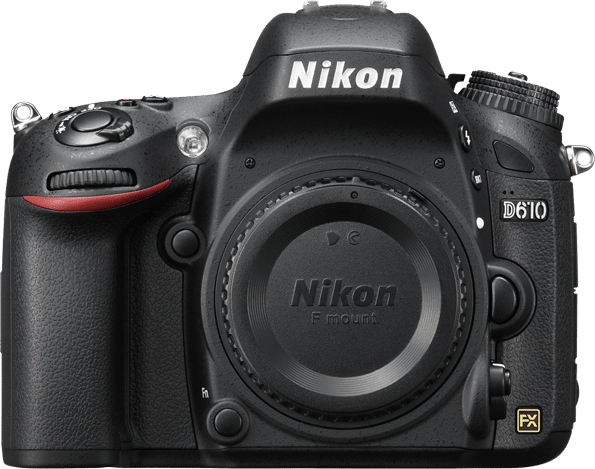 I cant say more than the Nikon D610 its my favorite DLSR camera, Even is not one of the heavy pro cameras this camera whos make me feel more confortable on all senses (light, quality, size, etc.). 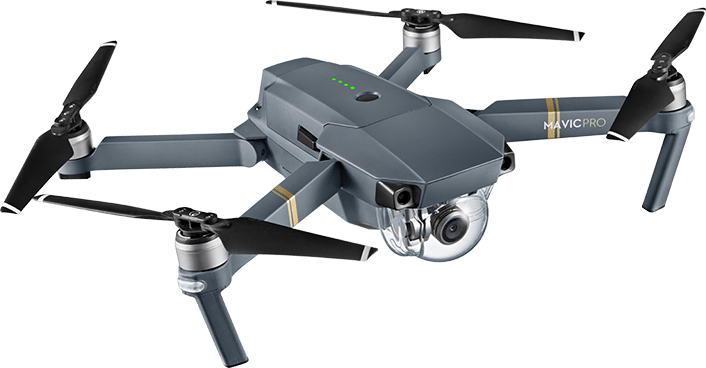 THE DJI Mavic Pro is a small yet powerful drone that turns the sky into your creative canvass easily and without worry, helping you make every moment aerial moment. Its compact size hides a hight degree of complexity that makes it one of DJI’s most sophisticated flying cameras ever. 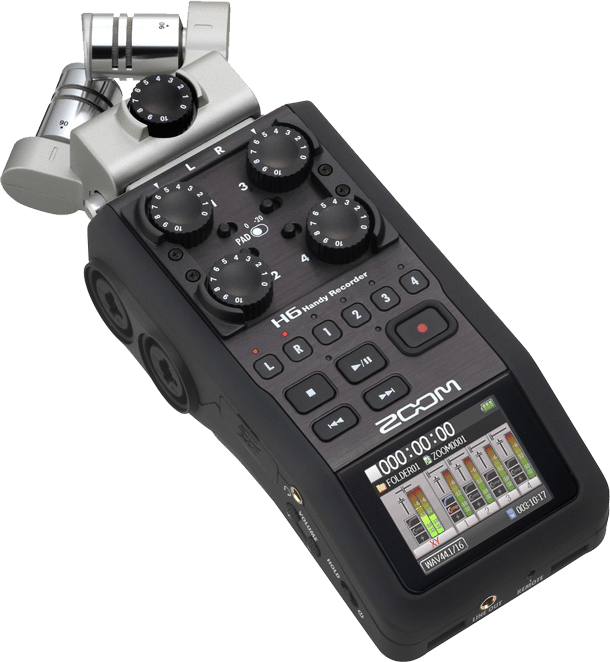 24 hight-performance computing cores, an all-new transmission system with a 4.3mi (7Km) range, 4 vision sensors, and a 4K camera stabilized by a 3-axis mechanical gimbal, are at your command with just a push of your thumb or tap of your finger. Ladies and Gentlemen I present you My favourite lens from all the lenses I have and I ever Had. 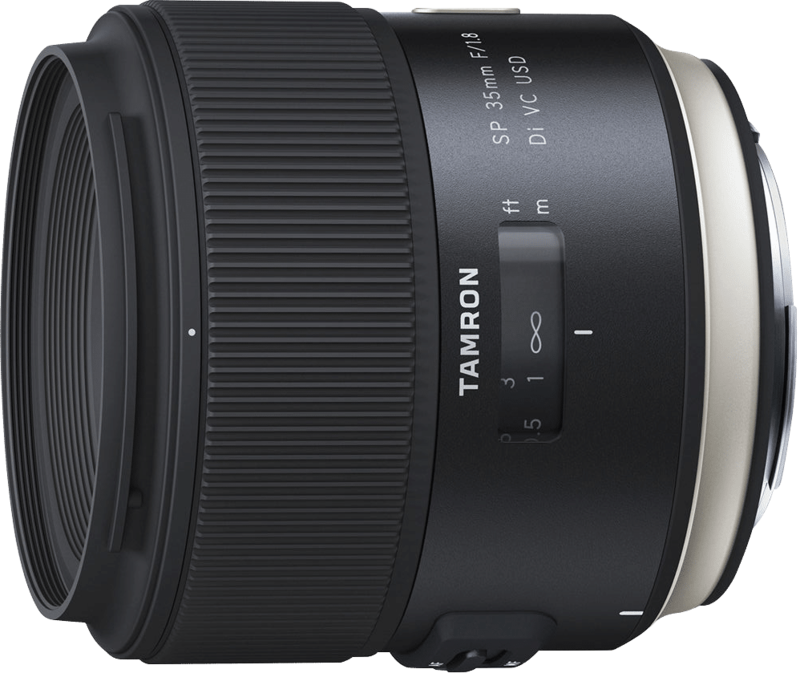 I found on the 35m Tamron lens the best option to shoot photographies or video on most of the cases and scenes specially for Portrait and Product, the quality and specs of this lens accomplish all my expectations reason of why is my favourite lens. 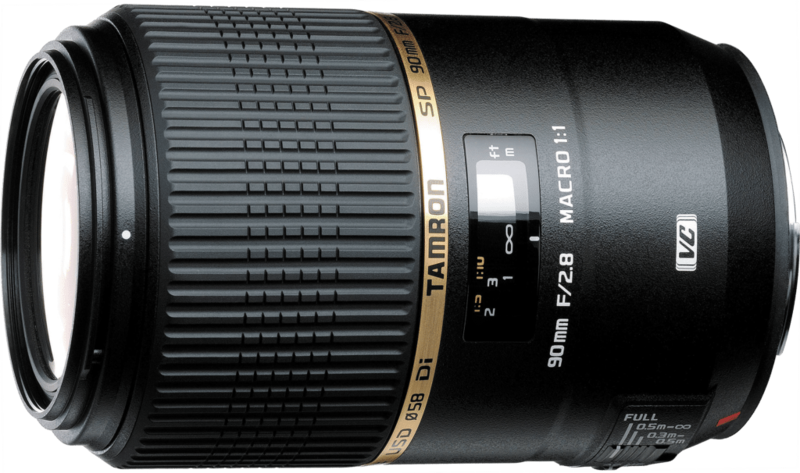 This is my second Favorite lens and is really useful in case you want to catch details on your Photographies and Videos with hes fast F/2.8 aperture and the New VC anti-shake mechanism with 4-stop advantage you can even capture small objects who’s are moving like Ants or Bees, giving you a perfect focus helping you to capture all the details are happening on that moment. 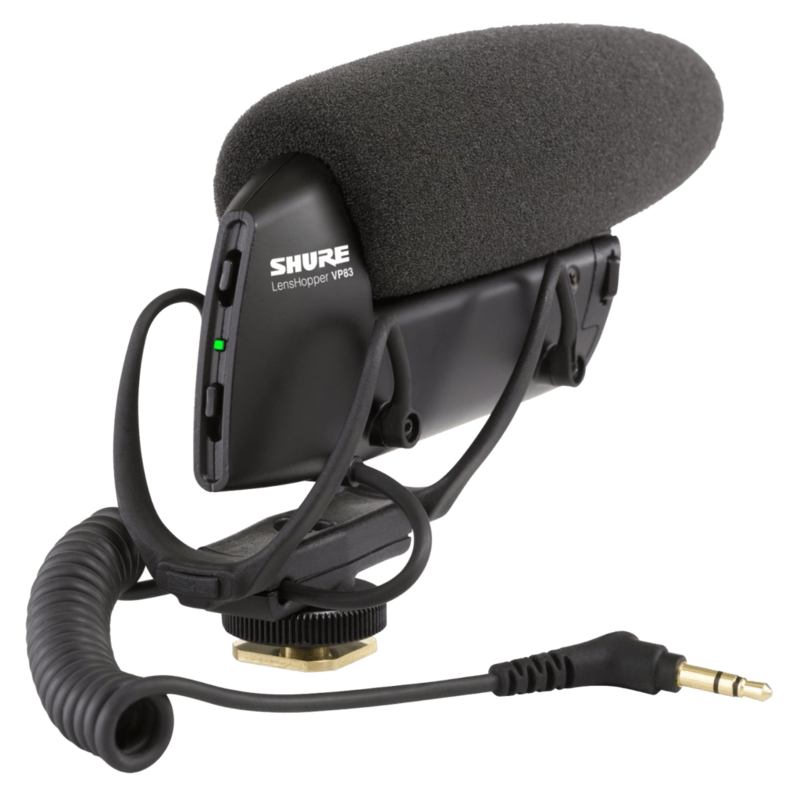 Im also love the USD witch means Ultrasonic Silent Drive for quick and quiet focusing. 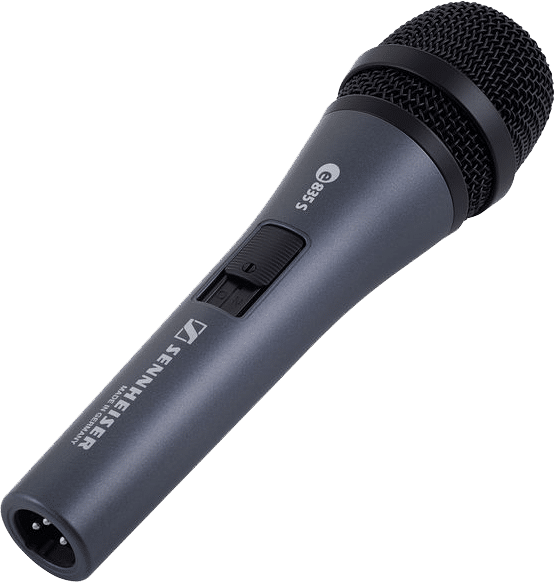 The H6 can handle it with ease. I use the NanGuan Continuous light like my primary lighting to when i record my self, i also use it when i record some product videos, and the thing i like is that i can module the strong of the light by moving a knob, and comes with yellow and white lights the ones you can setup by separate and you can use on the same time in case you need. 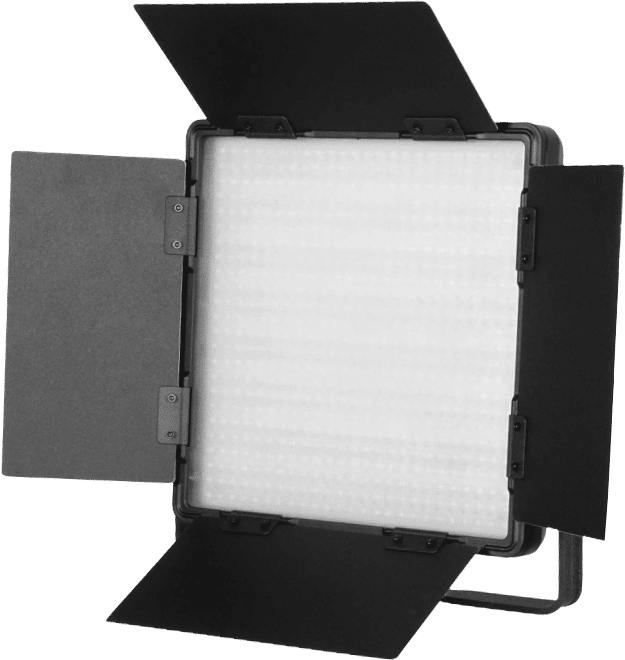 Compactness and light-weight performance are the key to the design and features provided on the new series of Benro Video Heads. The Benro S6 Video Head supports up to a 6 Kg video camera and includes a Posi-Step Counterbalance in 2, 4.5 and 6 Kg steps. High quality stainless steel that make stength and sleek coexist, also provide the smooth movement footage. The special design of LX-360 is the Arca-swiss compatible base plate that you can fix slider on arca-swiss model ball head directly. If you still need to lock slider on stand, fluid head or ball head, there are 1/4″ and 3/8″ screw attachment type on the bottom of slider, therefore you can attach your own base plate on it to use your own fluid head or ball head. Come with scale calibration and bubble level upon the side of slider to make the set up more accurate. There is 3/8″ screw attachment type screw to lock your ballhead. 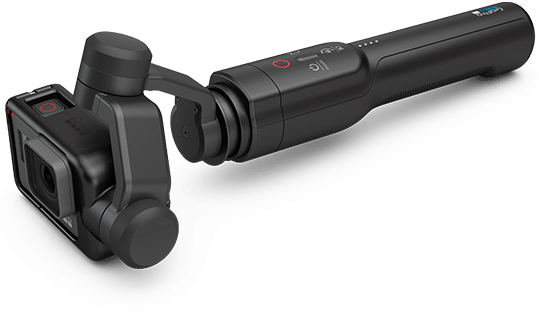 Mount your HERO6 Black or HERO5 Black to this handheld, wearable stabilizer to capture incredibly smooth video. 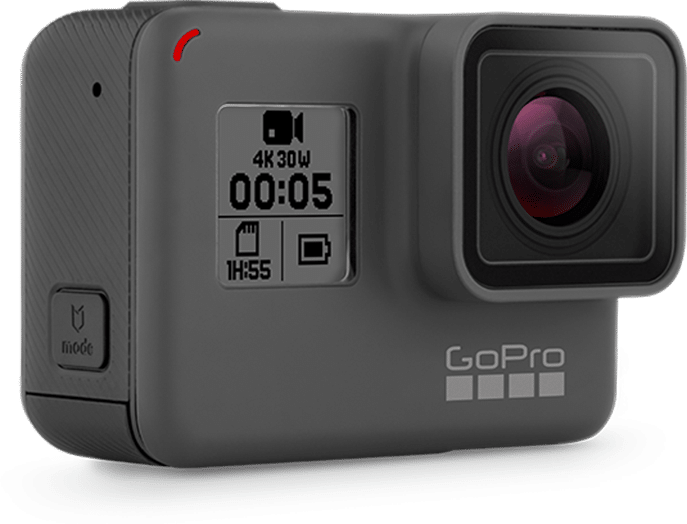 A harness for HERO4 cameras is also available for Karma Grip and sold separately. Charge your GoPro and grip, plus offload footage without un-mounting your camera.